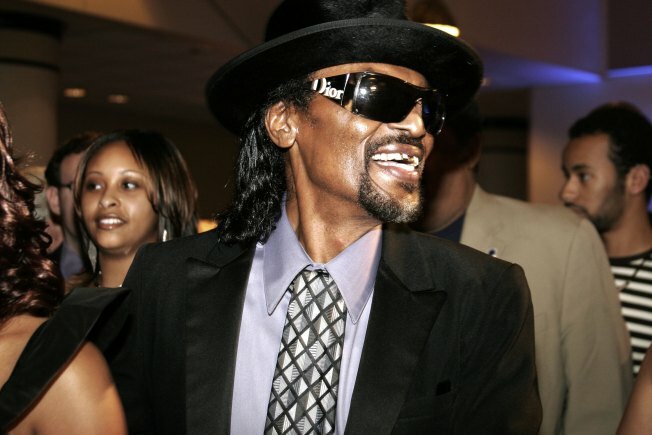 Chuck Brown at Radio One's 25th Anniversary Awards Gala in 2006. 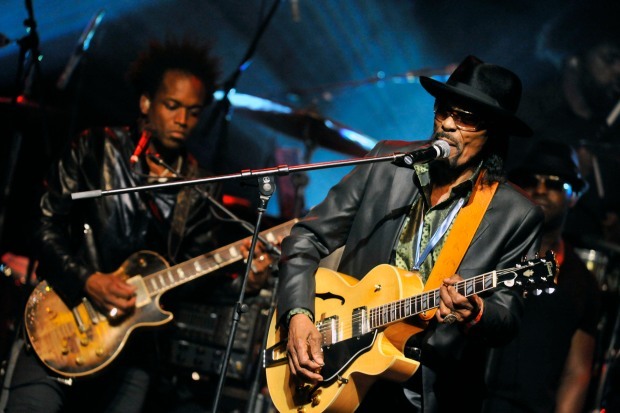 The District of Columbia Public Library is working to build an archival collection honoring the Godfather of Go-Go, Chuck Brown. The library said it's looking for posters, photographs, ticket stubs, videos and audio recordings of Brown and other go-go musicians. The library is also interested in letters that describe attending a concert. Chief Librarian Ginnie Cooper said Brown's contribution to the District should be honored like the Washington legacies of John Philip Sousa and Duke Ellington. The archive will tell Brown's story and of the go-go style he created. It'll also look at his impact on American music, Cooper said. Mayor Vincent Gray is urging Washingtonians to donate items to the collection. Items selected for the archive will be organized and preserved. A public memorial for Brown will be held from noon until 3 p.m. Thursday.